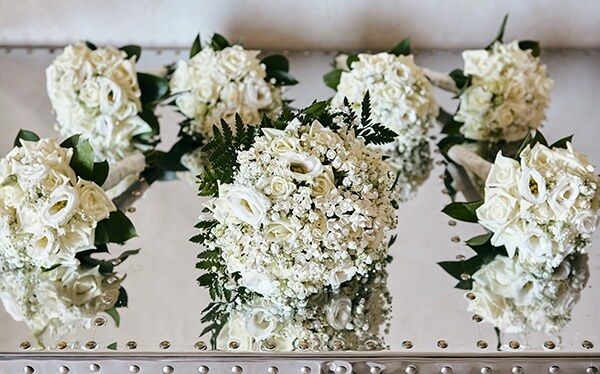 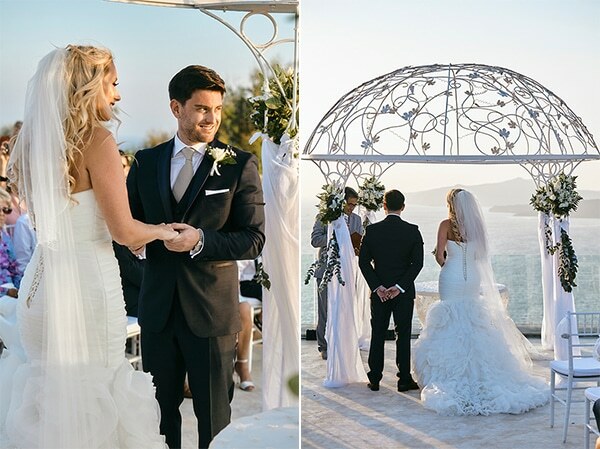 The wedding of today’s couple was simply gorgeous! 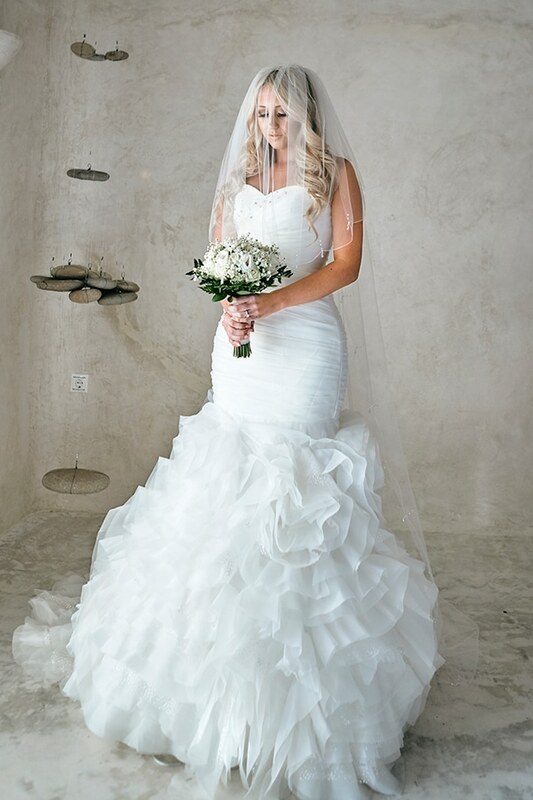 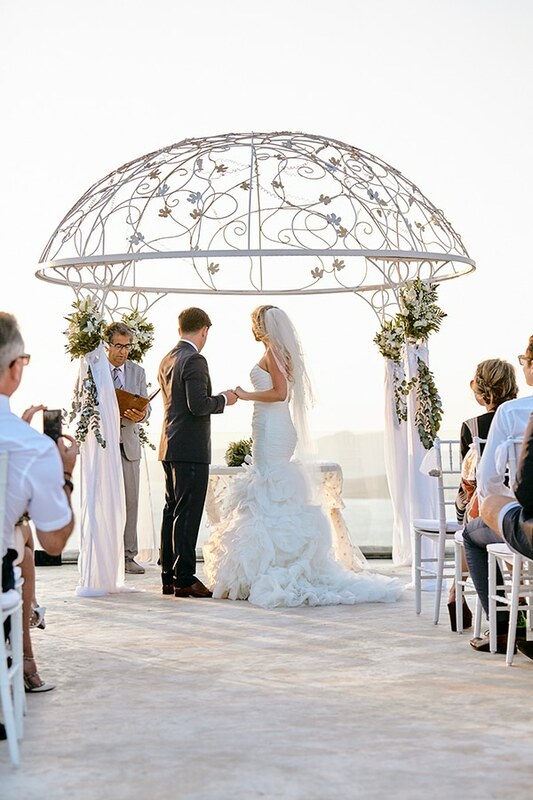 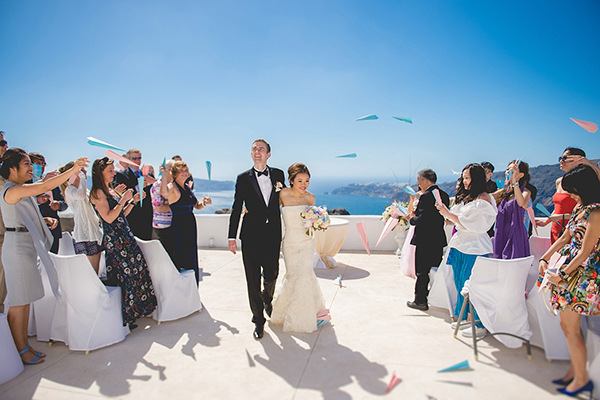 Undoubtedly, Santorini is one of the most preferable and romantic destinations to create your wedding, so Hollie and David couldn’t resist! 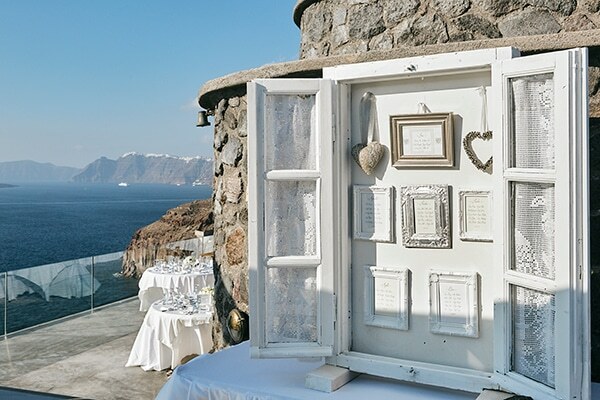 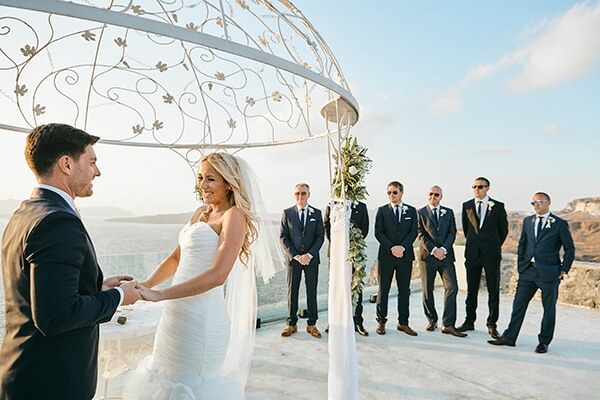 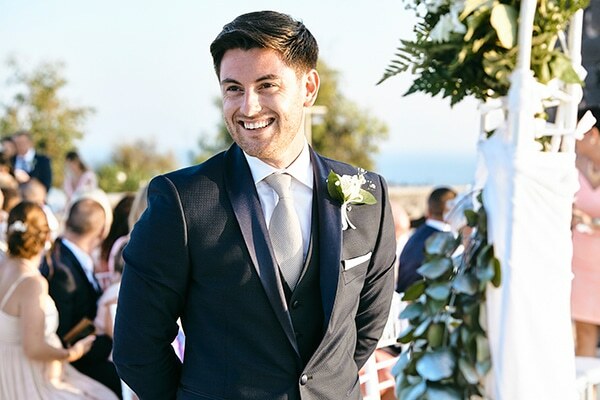 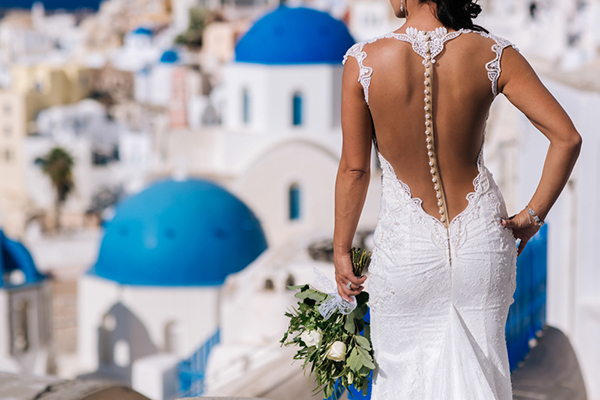 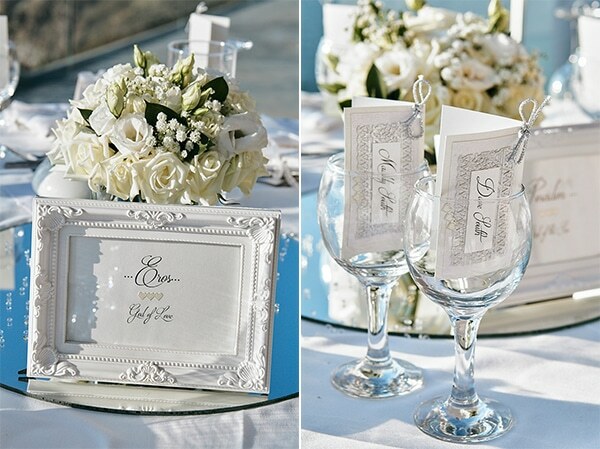 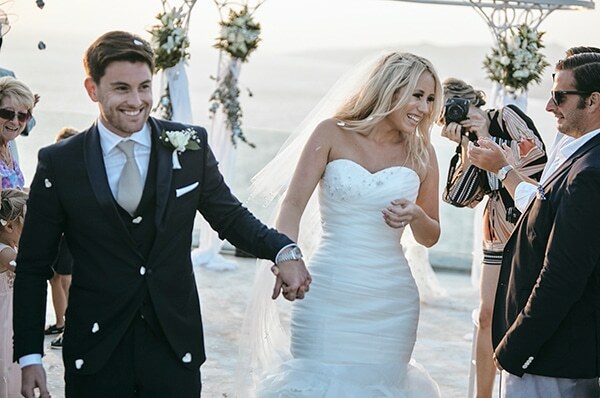 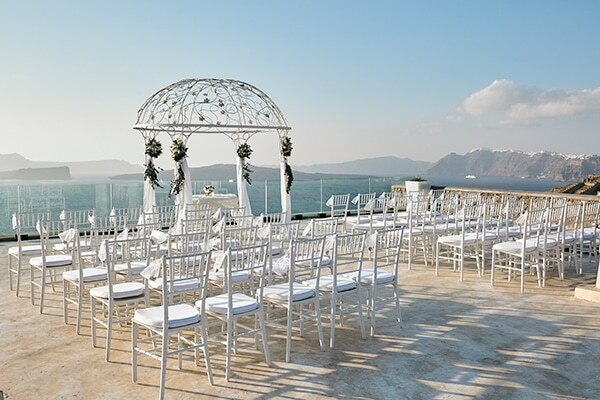 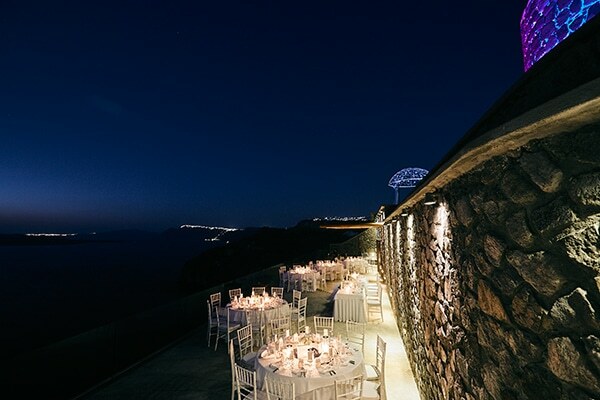 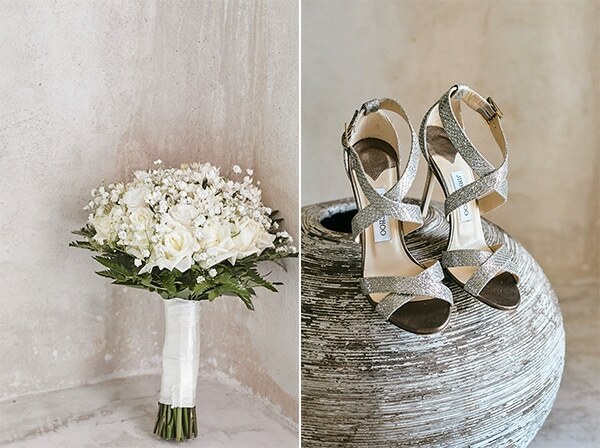 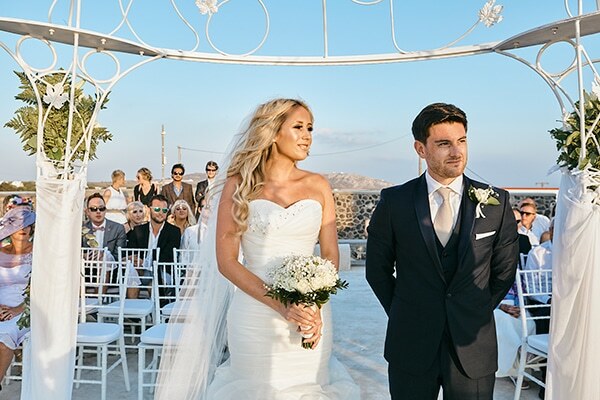 They chose Santorini because of its breathtaking view and natural beauty of the island and created an elegant and classy wedding with some Grecian details. 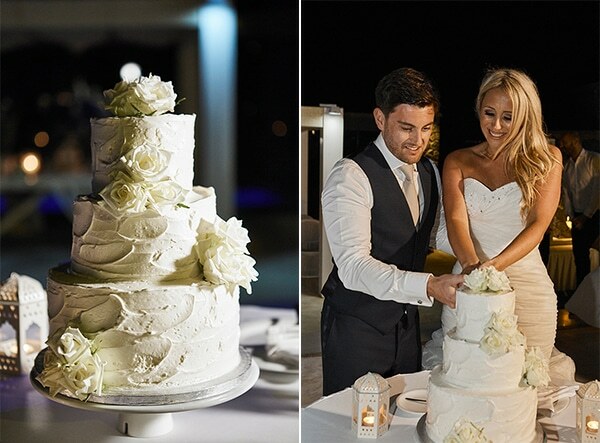 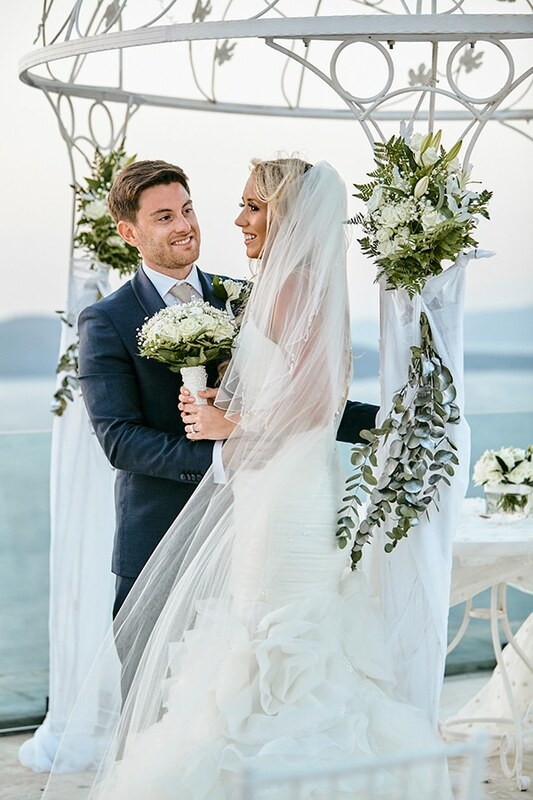 The couple got married in a beautiful villa which was adorned with simple décor such as candles, white flowers, lanterns and pretty fabrics. 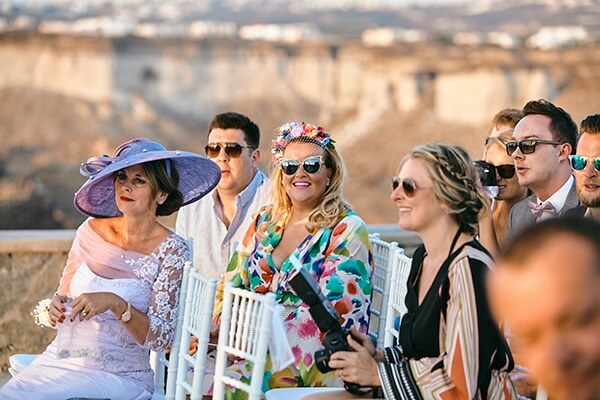 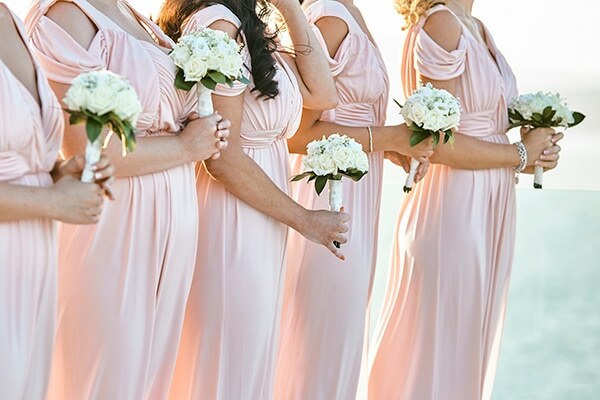 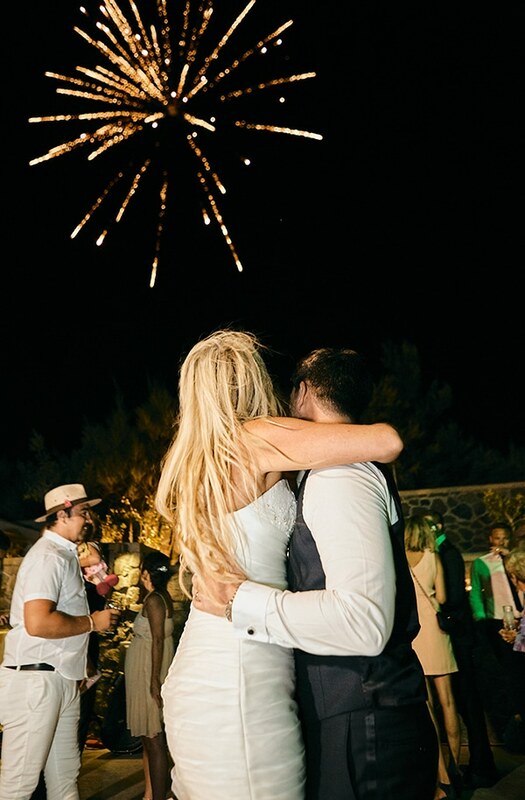 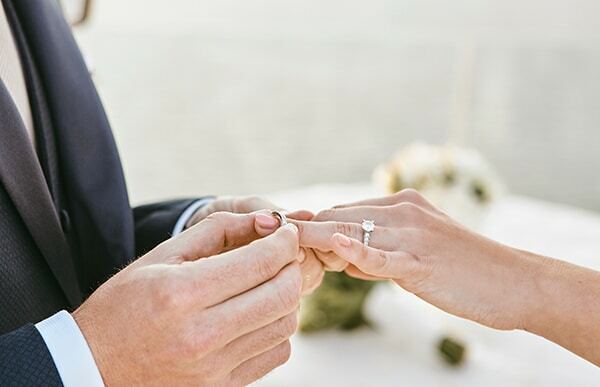 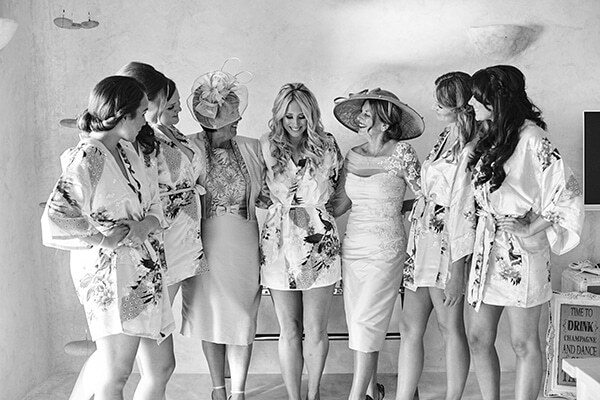 See every single moment of this wedding through the photos by Antonis Eleftherakis!